Home / EOB News / The sport of bodybuilding – What next? 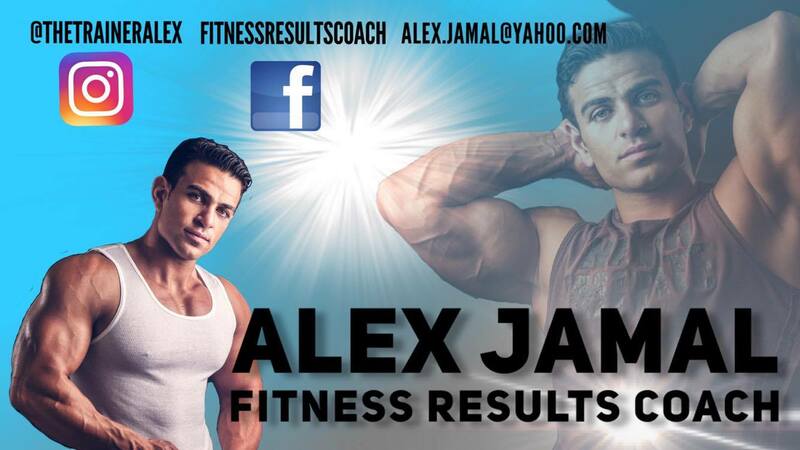 The sport of bodybuilding – What next? The Olympia weekend has come and gone, Shawn Rhoden is the new champion. The judges have finally picked an aesthetic physique over raw size. Many legends of the sport and media have praised this decision and have been praying an athlete such as Shawn would arrive to challenge for the title. 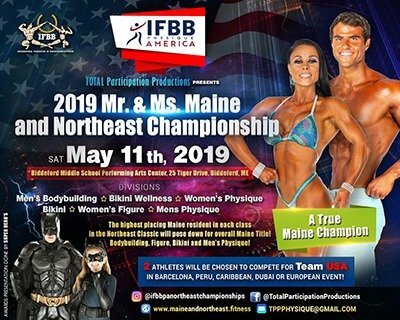 The big challenge for the IFBB Pro judges is if they are going to continue on this road and change their criteria for the ultimate bodybuilder. As usual many were disappointed with presentation of some of the athletes. Some had an entire year to prepare for the Olympia and they still stepped on stage not at their best condition. Bodybuilding legends such as Mr. Olympia Samir Bannout and Tom Platz are on record saying what the athlete should look like. Size is not everything, the athlete should take care of more detail instead of looking like a hippo. More time should be taken to look after conditioning and aesthetics other than playing the size game. 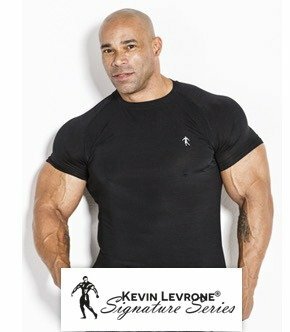 While many are criticizing the way the top athletes are looking in the IFBB Pro League, on the other side of the fence, the IFBB and IFBB Elite Pro athletes have been presenting the ideal look for a number of years. The IFBB have been emphasizing with their athletes what the ideal look should be and as well have been penalizing the athletes if they step on stage with bloated guts or other questionable looks. 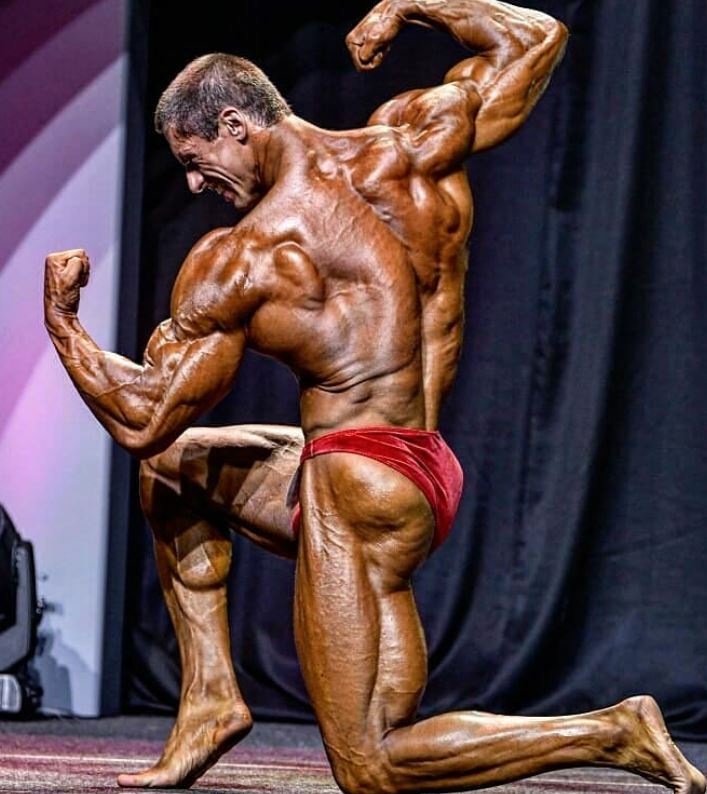 While many IFBB Pro supporters regard the athletes of the IFBB Elite Pro League as amateurs, these same people have not even taken the time to see a photo of these athletes. 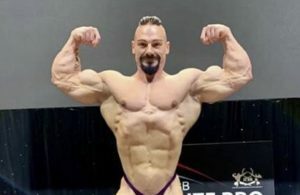 It is true, there is a difference in size compared to some of the top IFBB Pro’s, but when you look at the condition of the IFBB Elite Pro athletes and the IFBB amateurs, they are giving what the fans want and what legends such as Samir Bannout have been preaching about for a number of years. Many people blame 6x Mr. Olympia Dorian Yates for changing the sport of bodybuilding and bringing freakish size into the sport. But if you compare Dorian’s condition to today’s top IFBB Pro’s you will see that Dorian was not only huge, but his condition was incredible. Dorian had the perfect combination of size and condition. Something that has been lost in the sport for a number of years, especially in the IFBB Pro League. The Arnold Classic Europe in 2018 with be slightly different as it will be solely sanctioned by the IFBB and the pro show will have athletes invited from the IFBB Elite Pro League. 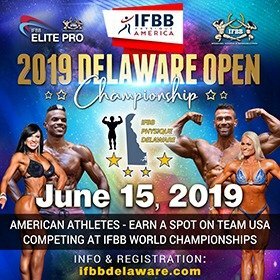 Over 1000 amateur athletes are expected to make the trip to compete over the three day event and as well the Elite Pro Show will have the best athletes fighting to win the prestigious Arnold Classic title in their respective divisions. You will then hear people saying the IFBB Elite Pro athletes are not popular, but this is obvious. If 90% of the media from around the world decide to ignore them or have company policy not to cover any other federation this will surely be the case. 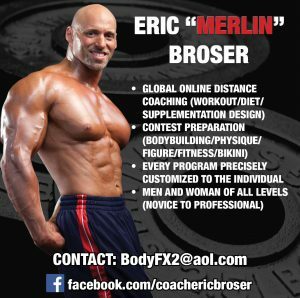 While the NPC boast they have the best amateur athletes in the world, the IFBB can easily go head to head with them. Athletes from 197 countries travel all over the world to compete in IFBB sanctioned events. As many criticize the strict regulations of the IFBB, at the same time any athletes prefer this as there is a standard and structure to follow. 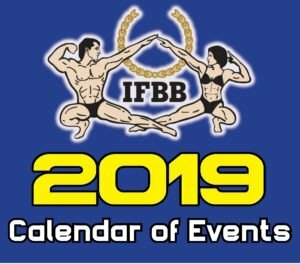 The NPC and IFBB Pro League have been organizing IFBB Pro card qualifiers all over the world in 2018. Other than one or two contests, a majority of them had low turnouts of athletes and spectators. The same thing can be said about the new IFBB Pro card winners from these international IFBB Pro qualifiers… who are they? Will they compete on the big stage in America? 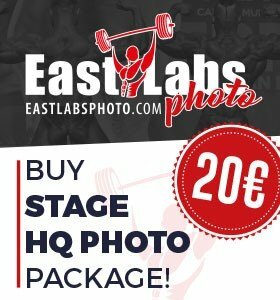 The press that support the IFBB Pro League and NPC hardly give them any coverage. To conclude, 2018 has seen big changes in the sport of bodybuilding and fitness. 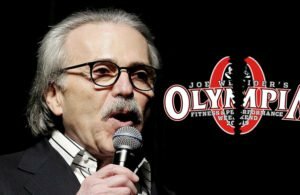 The judges of the Mr. Olympia have finally put the sport in the right direction. The IFBB continues to grow and in its first year, the Elite Pro League has been successful.